As experienced fencing stockists and installers, we can offer expert advice on the most suitable fencing products for your property. That includes helping you protect your fence from ground rot and moisture damage – an essential part of any fence installation. Whether you want to create more leisure space around your property, or you’re interested in having your own garden office, there’s plenty to choose from with Harrow Fencing. You can view our range of timber buildings in our brochure, or come down to our depots to see them in person. 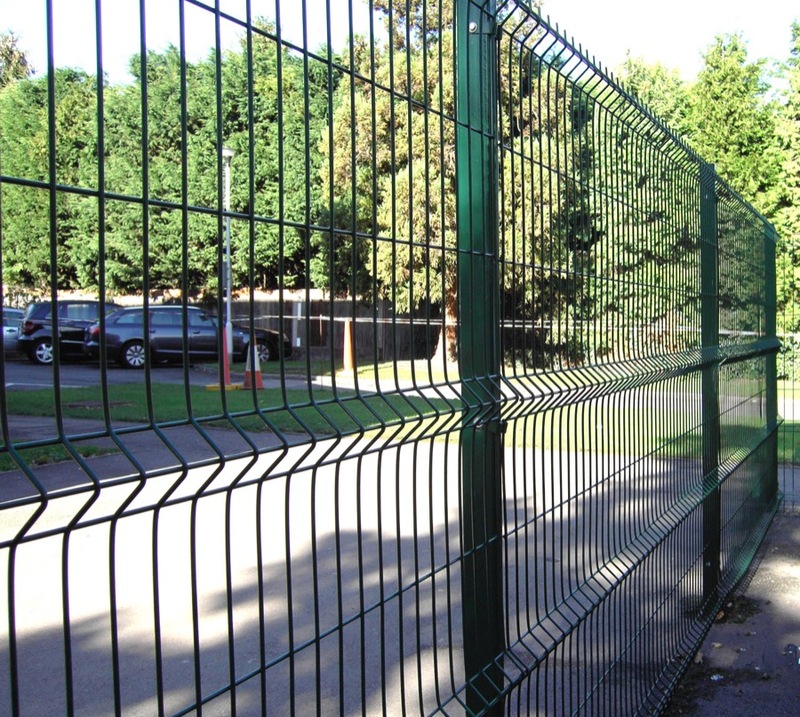 At Harrow Fencing, we are proud to be a leading fencing supplier and contractor. With excellent reviews from past customers, we aim to deliver an efficient, reliable and professional service to our customers in Southall. We offer same day delivery on our fencing supplies, and our expert team ensure attentive installation every time, so your fence can stand tall for years to come. To find out more, simply contact our team today – or pop down to one of our nearby sales depots to see our products for yourself.